What Will be the Pattern of Common Engineering Entrance Examination 2019-20? Update August 21, 2017 : No single common engineering entrance exam in 2018. Update April 28, 2017 : Currently HRD ministry puts plan for common engineering entrance exam on hold. HRD ministry, along with newly formed NTA (National Testing Agency), is considering to introduce a common engineering entrance exam for B. Tech./B. E. admissions in all engineering colleges in the country (except IITs, JEE Advanced will continue). The same exam may also require for admissions in architecture courses. It means all these exams, State CETs like KEA-CET, COMEDK (Karnataka), KEAM (Kerala), WBJEE (West Bengal), GUJCET (Gujarat), and all other state common entrance tests may not be conducted from 2019-20 session. BITS and VIT also may not conduct their respective entrance tests. The introduction of NEET medical entrance is one of the main reason that there has been demand for common engineering test. 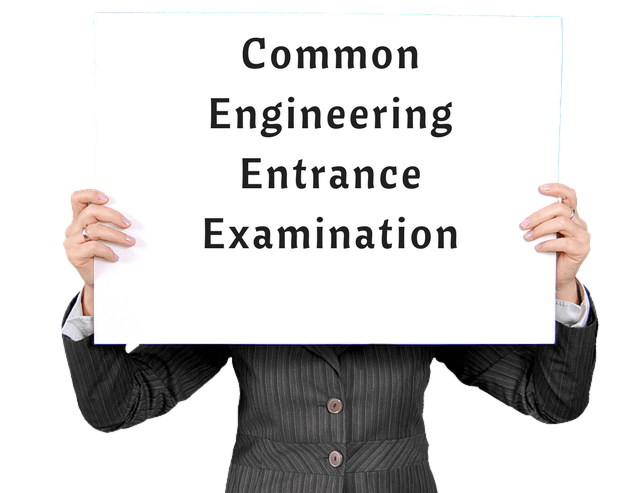 The new common engineering entrance test may be conducted more than once a year. Similar to how SAT is conducted worldwide. The three key subjects – Maths, Physics and Chemistry are likely to be the same. 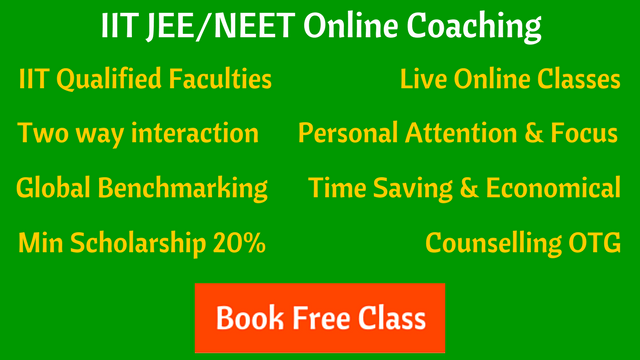 The syllabus that is equivalent to JEE Main syllabus can be implemented for the common engineering entrance exam. Along with PCM, we can see a complete section of Quantitative Aptitude which will test students analytical ability. If it’s similar to NAT (rejected earlier by MHRD), then the new engineering entrance test can be conducted twice a year. A National Testing Agency (NTA) will conduct all entrance exams like JEE and NEET in near future. So it’s very likely that aspirants may see some new approach and pattern of the entrance exams. Finally, it’s too early to make assumptions about the new JEE pattern, the common engineering entrance exam for B.Tech and B.Arch courses in all engineering colleges. We are keeping an eye on all updates from MHRD, AICTE, JEE Council, to keep you informed on the latest news and information about the Common Engineering Entrance Test (CEET). Rajesh Saharan has been working for more than 6 years in E-learning industry on various profiles. With an ability to go in-depth into a story, he likes to help students in solving their problems.